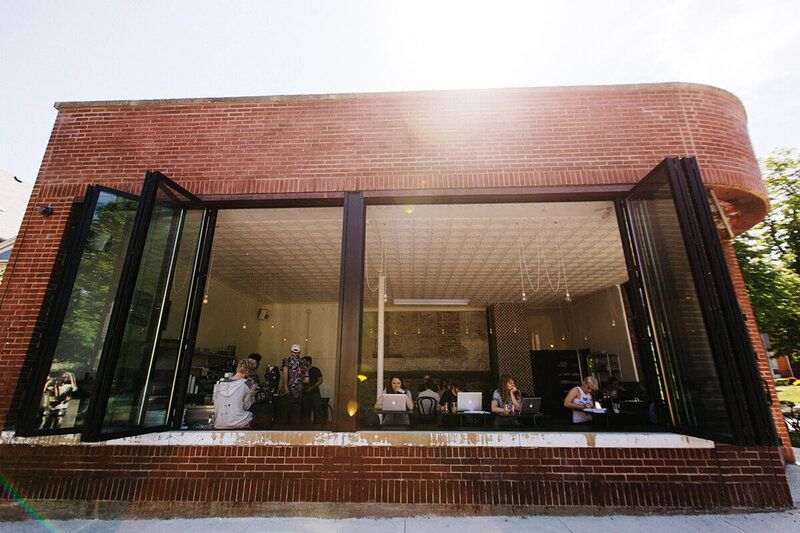 Tipico Coffee is a renowned café and roastery in sunny Buffalo, NY. 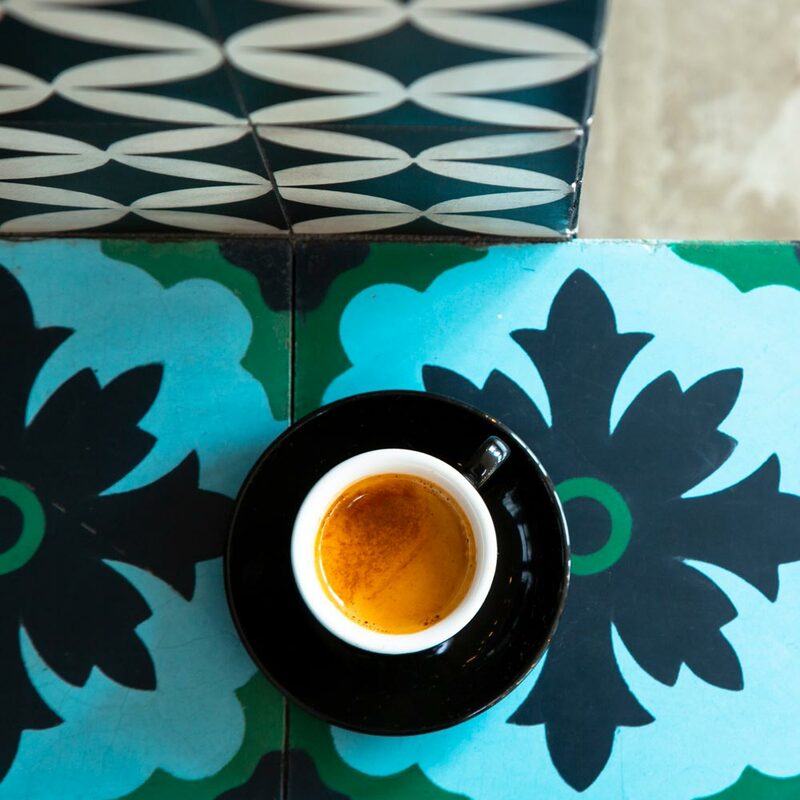 Wide open spaces filled with light and the perfect coffee. We are creators. Come create with us. 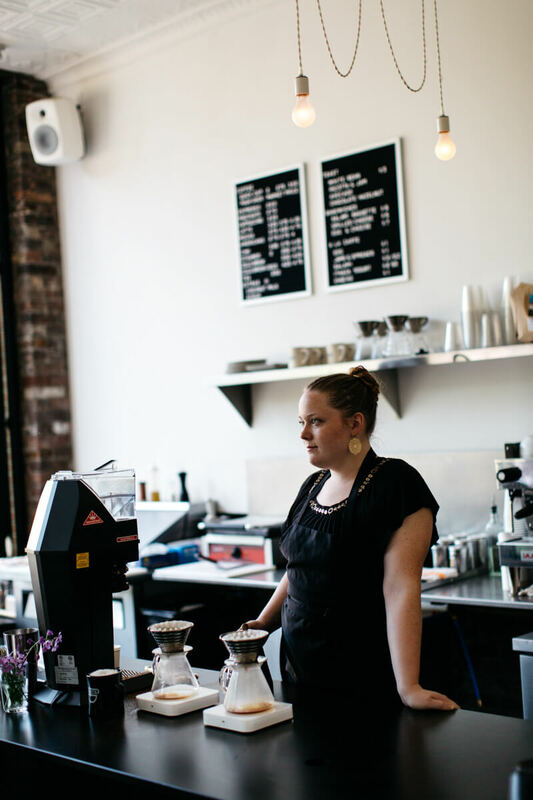 Our café is in the Lower Westside of Buffalo. Featuring windows that fully open to the outside world, it’s designed to impart serenity while highlighting the city surroundings. Come winter, we light fires that heat our masonry stove to keep your bums cozy throughout the snowy months. Check the map, and head on over! There may be no greater pleasure than fresh brewed coffee in your favorite place. Whether at home, office, or your secret hideaway in the tree fort in the backyard, knowing that you are just minutes away from a great cup of coffee can be life assuring. Make sure that your personal cove is always stocked with your favorite beans by signing up for our Coffee Club. Just choose your package and your delivery frequency, and then fret no more about running out of beans. We put a lot of time and effort into our relationships. We believe that with the right partners we are all unstoppable. Our passion for coffee is something we love to share.